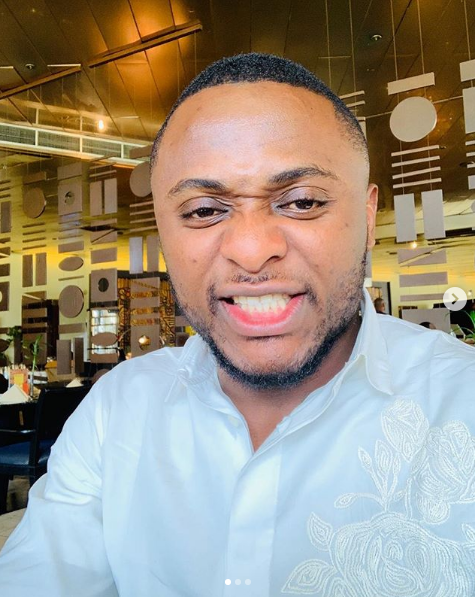 Ubi Franklin is again in the news. According to reports, the Music executive is expecting his third child, a baby boy. 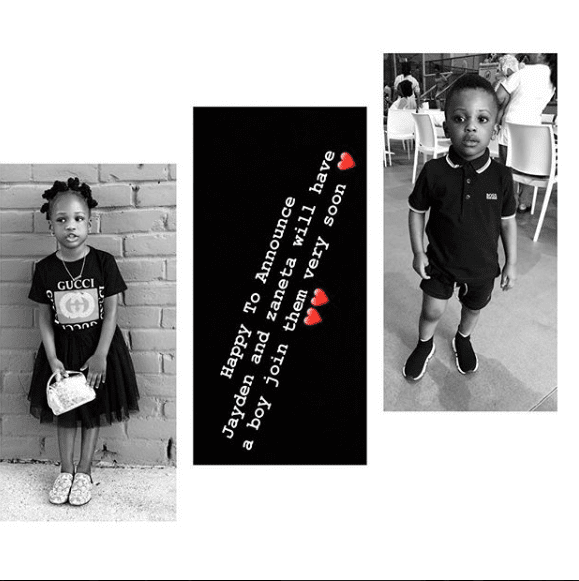 The 33-year-old father of two shared the news on his IG page but did not share any detail about the mother of his child whom many believe to be his staff called Nicola Siyo. He shall be called ————?